The author has received a good response for his first book. Therefore, he was encouraged to write this second book, which is a sequel to the first book. He wishes to share some of his clinical experiences with the readers. Results of these Rasayanas were astonishing, which has prompted him to narrate about some of his patients. 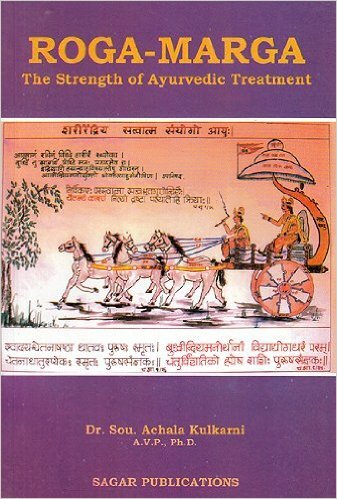 This should give the readers a glimpse about the Strength of Ayurveda - the Ancient Indian Medical Science. He sincerely hopes that this book gives an idea that Rasayana as described in Ayurveda can do wonders in healing.